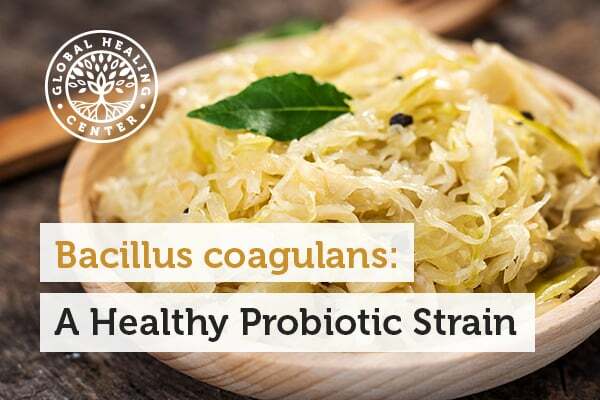 Bacillus coagulans is a beneficial probiotic strain that helps to promote digestive health, reduce diarrhea caused by antibiotics, encourage a healthy immune system, normalize nutrient absorption in the body, and help balance gut flora. Similar to the Lactobacillus bacterium, Bacillus coagulans produces lactic acid inside the digestive tract. Lactic acid is helpful because it encourages the growth of healthy bacteria while inhibiting the growth of harmful bacteria. 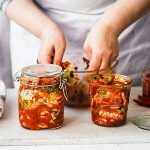 Bacillus coagulans is available in fermented foods like kimchi or kombucha and some probiotic supplements. A complex ecosystem of bacteria and enzymes exists within your gut. Choosing the right types of probiotics will help cultivate and maintain sustainable balance that encourages overall wellness. Bacillus coagulans helps the gut by providing lactic acid to the digestive system. 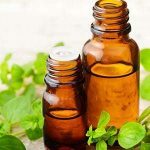 Lactic acid helps regulate healthy pH levels to encourage a balanced environment and inhibit the growth of bad bacteria. A strong, robust community of bacteria in the gut help promote normal immune system health. Bacillus coagulans influences the body’s immune response by providing general support for all beneficial probiotic strains. 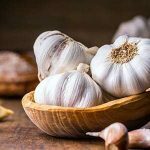 Additionally, one study reported that some strains of Bacillus coagulans enhance T-cell response to boost immune system health. Digestive disorders can cause diarrhea, gas, bloating, irritation, and other problems that directly affect quality of life. A few scientific inquiries have been made to determine if Bacillus coagulans may be effective at providing. 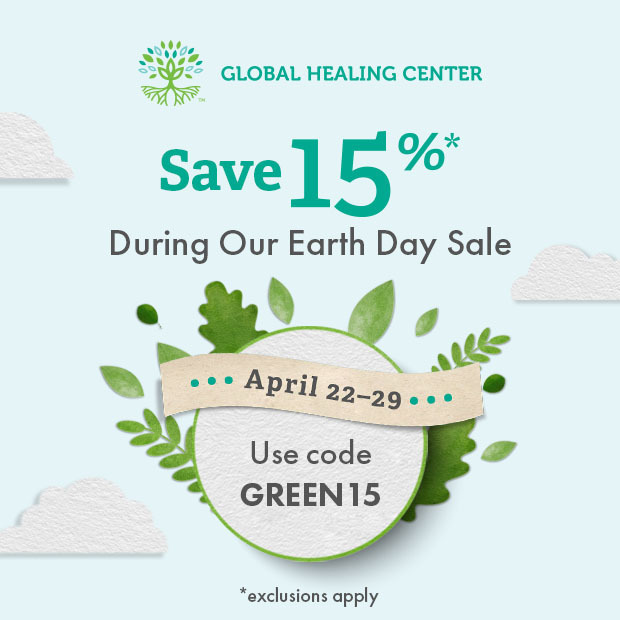 In a randomized, double-blind, placebo-controlled clinical trial, Bacillus coagulans helped relieve bloating and discomfort caused by digestive ailments. Likewise, Bacillus coagulans seems to alleviate gas and abdominal discomfort in otherwise healthy adults. Bacillus coagulans provides a number of other benefits beyond promoting a healthy digestive tract and a balanced gut environment, Bacillus coagulans is a probiotic that may support vaginal flora and normal vaginal health. Bacillus coagulans also promotes normal nutrient absorption. Over 20% of people who take antibiotics experience antibiotic-associated diarrhea; research shows Bacillus coagulans may be an effective remedy. Since its initial identification in 1915 by researchers at the Iowa Agricultural Experiment Station, there has been some confusion about which particular genus Bacillus coagulans should belong. 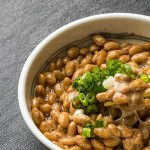 For years, it was incorrectly called Lactobacillus sporogenes. The confusion stems from the fact that this bacteria produces lactic acid, which was once believed to be unique to Lactobacillus bacteria. Fermented foods like yogurt, kefir, sauerkraut, and kombucha are a source of Bacillus coagulans. If you don't regularly eat probiotic-rich food, a high-quality probiotic supplement can provide a steady stream of beneficial probiotics. 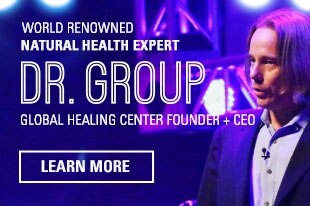 Global Healing Center has set a new industry standard with Floratrex™, a comprehensive blend of 23 health-promoting strains of probiotics, including Bacillus coagulans. Floratrex also provides prebiotics to nourish and support probiotic growth. Do you take a probiotic supplement? Does it provide Bacillus coagulans? Leave a comment below and tell us how it’s affecting your health and wellness. Baron, M. "A patented strain of Bacillus coagulans increased immune response to viral challenge." Postgrad Med. 2009;121(2):114-8. Urgesi, R., Casale, C., Pistelli, R., Rapaccini, G.L., De vitis, I. "A randomized double-blind placebo-controlled clinical trial on efficacy and safety of association of simethicone and Bacillus coagulans (Colinox®) in patients with irritable bowel syndrome." Eur Rev Med Pharmacol Sci. 2014;18(9):1344-53. Kalman, D.S., Schwartz, H.I., Alvarez, P., Feldman, S., Pezzullo, J.C., Krieger, D.R. "A prospective, randomized, double-blind, placebo-controlled parallel-group dual site trial to evaluate the effects of a Bacillus coagulans-based product on functional intestinal gas symptoms." BMC Gastroenterol. 2009;9:85. Sanders, M.E., Morelli, L. and T.A. Tompkins. "Sporeformers as Human Probiotics: Bacillus, Sporolactobacillus, and Brevibacillus." Comprehensive Reviews in Food Science and Food Safety, T.A. (2003) 2: 101–110. Benson, Kathleen F., et al. "Probiotic Metabolites from Bacillus Coagulans GanedenBC30TM Support Maturation of Antigen-Presenting Cells in Vitro." World Journal of Gastroenterology : WJG 18.16 (2012): 1875–1883. PMC. Doron, S.I., Hibberd, P.L., Gorbach, S.L. "Probiotics for prevention of antibiotic-associated diarrhea." J Clin Gastroenterol. 2008;42 Suppl 2:S58-63.